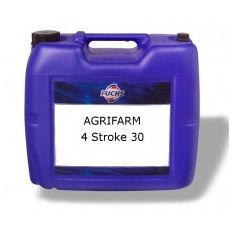 FUCHS MAINTENANCE SPRAY is a product from the FUCHS Lubricants (UK) range of industrial aerosol packaged products. It is used for dewatering and protection of metallic components after water treatment, as well as for light lubricating applications. 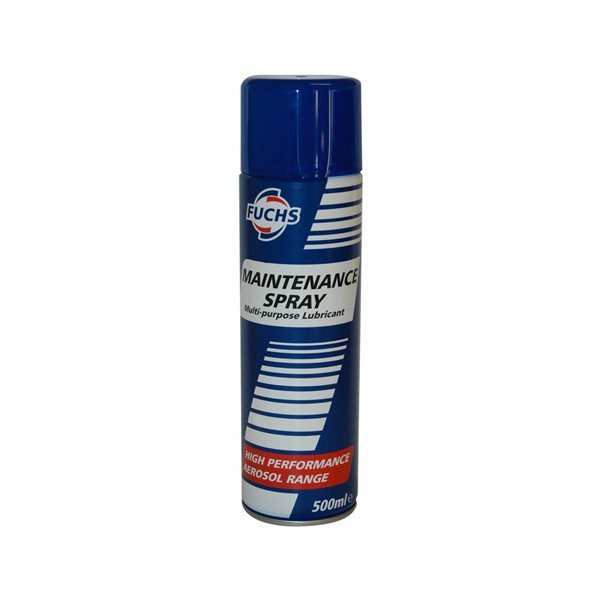 FUCHS MAINTENANCE SPRAY is useful for cleaning and protecting most electrical equipment. Other typical applications include:- Lubrication of small or inaccessible components, such as locks and hinges. Loosening of rust scale before wire-brushing. It also makes an excellent damp-start for motor vehicles. After drying, the product, which contains corrosion inhibitors, leaves an almost dry, slightly oily film. It is also highly penetrative which aids its usefulness as a water displacing agent and light lubricant. The product conforms to the requirements of British Standard Specification BS1133 TP 2b. 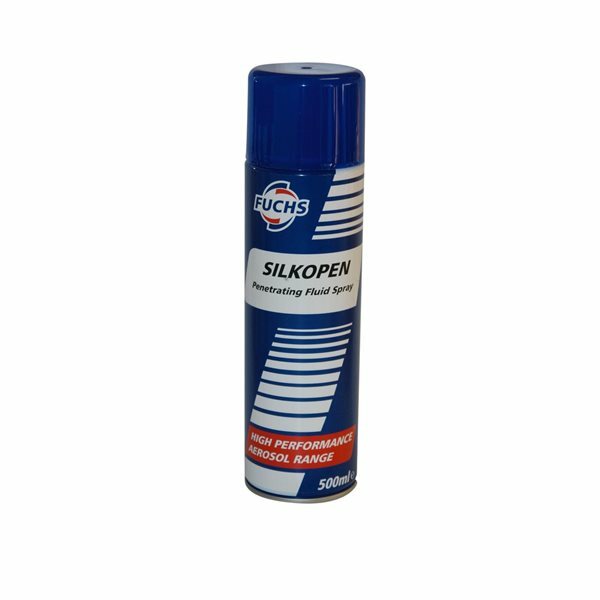 It has a variety of uses industrially, as a rust inhibitor FUCHS MAINTENANCE SPRAY is superb and, after one application, rusting and scaling can be removed with a wire brush. Where there is particularly heavy or stubborn rusting, a second application may be necessary to help remove the corrosion and leave the metal surface fully protected with a micro-thin only film.